Porvoonjoki (Porvoo River, Borgå å in Swedish) is a small river in Finland. 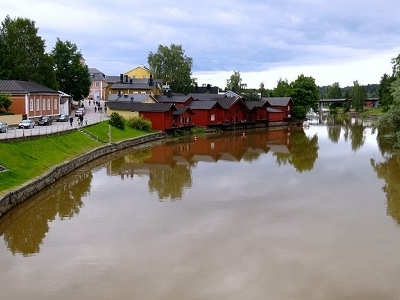 The Mediaeval town of Porvoo is situated in the river delta. Porvoo River is the main tributary of the Porvoonjoki water, which starts from Salpausselkä located on the southern slopes of Kärkölä, Hollola and Lahti. 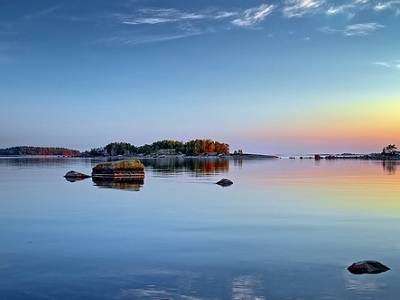 The river flows through Orimattilan, Pukkilan, Askolan and Porvoo & opens in the Gulf of Finland. Porvoonjoki envokes an agricultural landscape bordered by ancient settlements, villages and manors including old Porvoo town. Here's the our members favorite photos of "Rivers in Finland". 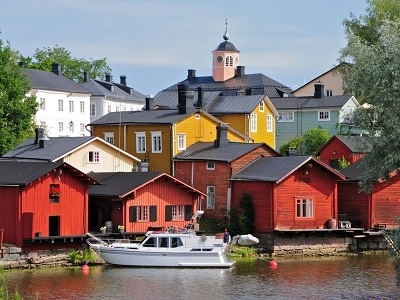 Upload your photo of Porvoonjoki!